Beautiful & GLAM by Rawlins BMI byrawlins cancer prostate coffee addicts kanser prostat kopi untuk turun berat badan Men's Health Min Kaffe mineral coffee sakit tuan testimoni min kaffe The bigger the better? Which one is true? The bigger the better? According to Star2.com, the bigger certainly is not good for you and your health. A new large-scale European studycarried out by researchers from the Cancer Epidemiology Unit, Nuffield Department of Population Health, University of Oxford in Britain has found that men with a higher body mass index (BMI) and waist circumference are at a higher risk of developing aggressive prostate cancer. The study that involves 141, 896 men from 8 different European countries. The data collected was body measurements (BMI and waist circumference) to gauge the possible association between body size and obesity and the risk of developing and dying from an aggressive form of prostate cancer. And they find out that a higher BMI and waist circumference increases the risk of developing fatal prostate cancer, with a 14% higher risk observed for every 5kg/m2 increase in BMI! So, get your BMI to a normal level and your waist to a smaller size, and you might lessen the risk! 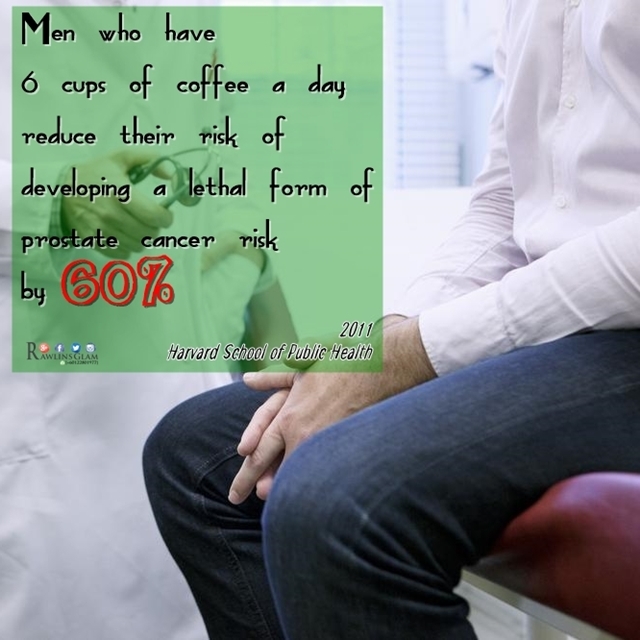 Another way to ward off/ lessen the risk of developing such a fatal case of prostate cancer is to drink coffee. There are 10 health benefits of coffee drinking (as listed by Caffeine Informer) and one of them is to lessen the risk of developing a lethal form of prostate cancer. However, due to time constraint, people often opts for the instant coffee mix. 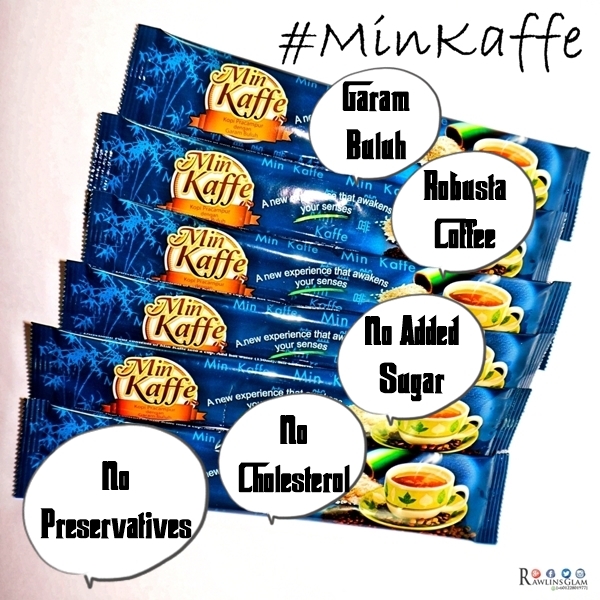 Instead of going for other brands, I would like to recommend to you Min Kaffe. Why? So guys (and girls too), take care of your junk and start dinking Min Kaffe. It will take very good care of your junk and your health too. 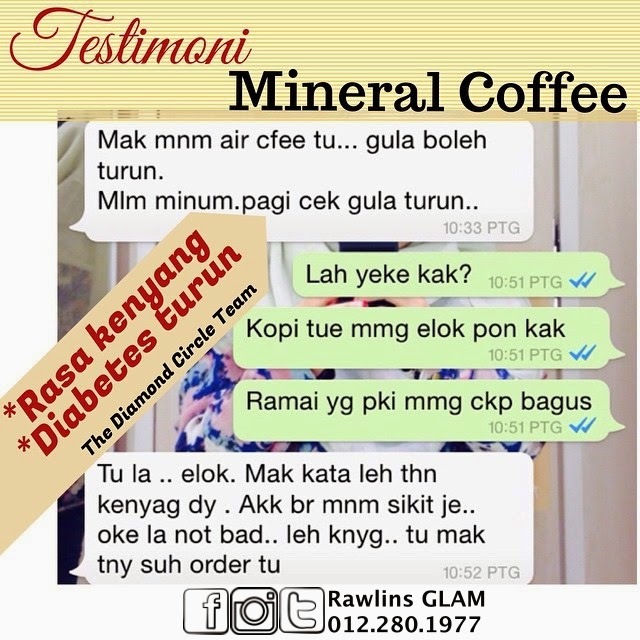 Here are some sample of testimonies after taking Min Kaffe/ Mineral Coffee. Instant coffee is like my everyday thing! huhuhu sounds scary.. if it taste just as good... might consider changing! Hmmm...Really? Because I'm more a tea person instead of coffee. What about a women who have 6 cups of coffee a day?? xD Mineral Coffee? Interesting! Gonna recommend this to my office admin to get it for our office pantry! wow! 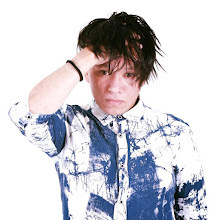 !Thanks for sharing!! 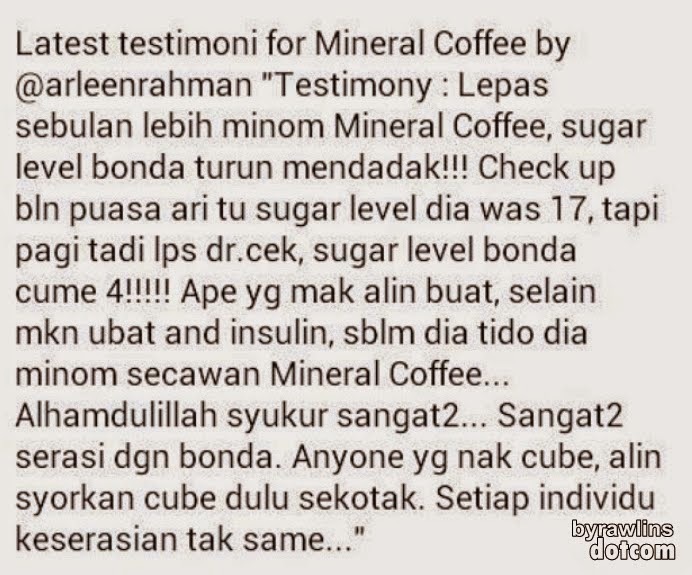 !First time heard about mineral coffee!!!Interesting!! Get from me ok Baz. Will give good price to you. I will ask my hubby to drink more coffee now. Thanks for sharing. 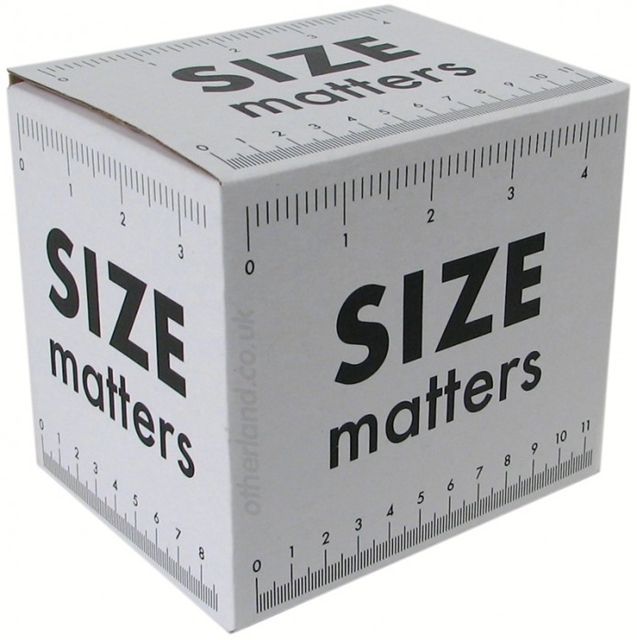 size does matter eh. :)..
My parents who are in their 70s cannot take coffee anymore. It induces heart palpitation. I wonder why. You keep promoting about this cafe! Seems like it would really help reduce our size.